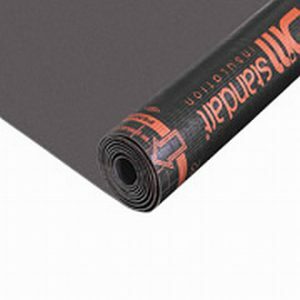 Simgard Membrane is a bitumen water insulation cover which provides efficient protection against underground impacts and pressure. 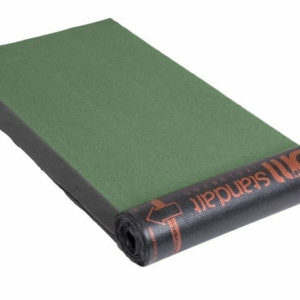 It contains bitumen with Atactic Polypropylene (A.P.P.). 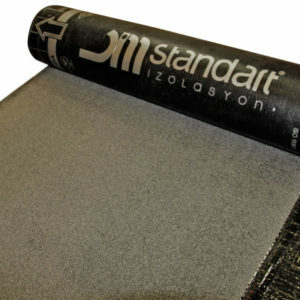 Polyester Felt is used as an outfit for increasing product’s mechanical resistance against tension. 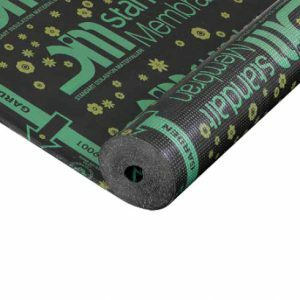 Sim II Membrane is a bitumen water insulation cover with double polyester felt carrier which has high resistance ability. 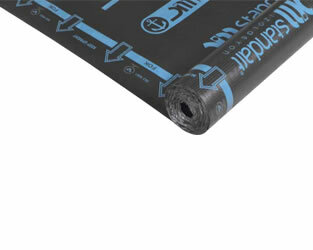 Standard GARDEN Series Membranes are the products specially designed for garden and terrace roof details. 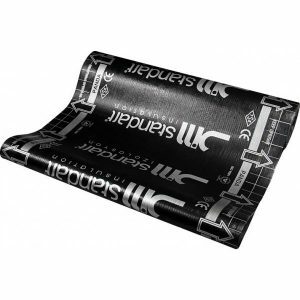 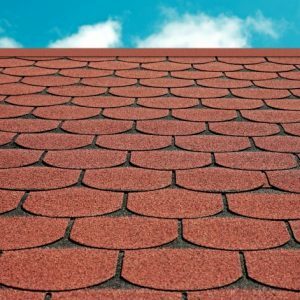 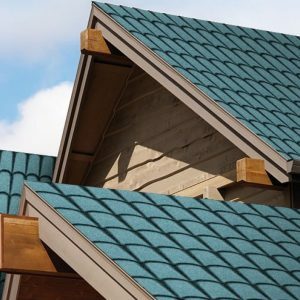 The most critical point in garden roofs and similar type insulation applications is the possibility that insulation cover can be damaged by plant roots. 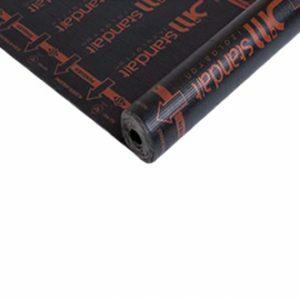 Sim E-KV-5S is highly elastic and remains flexible even at low temperatures. 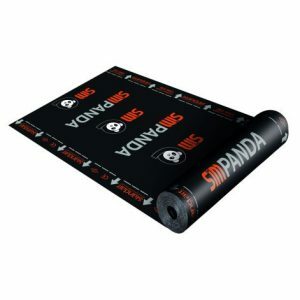 It displays a high performance against high tensions, has excellent tear resistance and elongation due to the polyester carrier included in its structure. 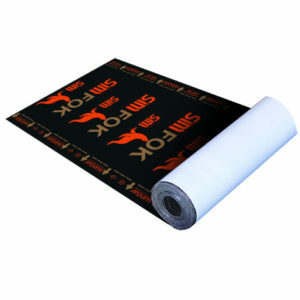 Sim E-KV-5K has a a thickness of 5 mm, and is highly elastic which allows it to remains flexible even at low temperatures. 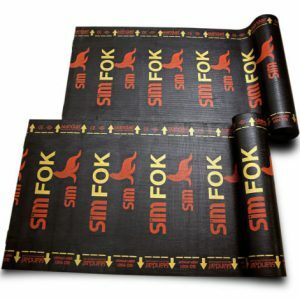 It displays a high performance against high tensions, has excellent tear resistance and elongation due to the polyester carrier included in its structure.